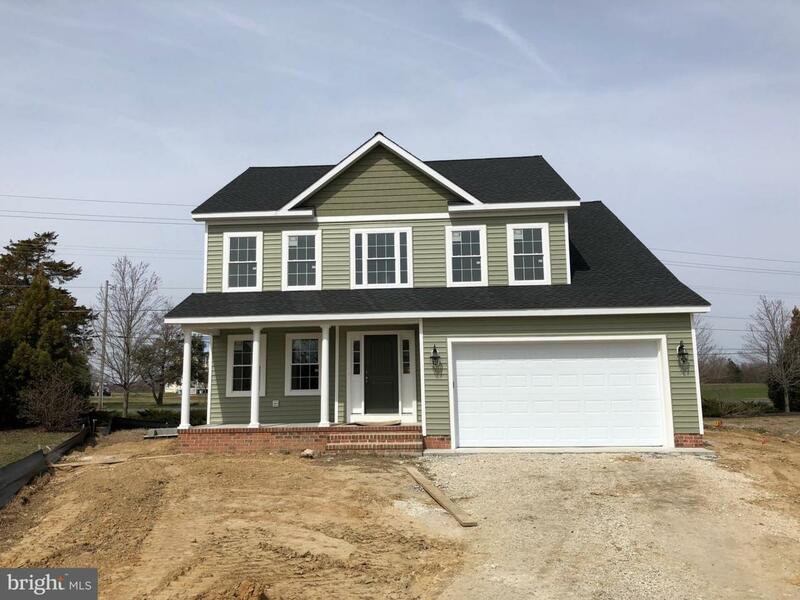 Our Quarter Creek model with upgrades including, hardwood, granite kitchen countertop, tankless hot water heater, gas range, tiled bathrooms, stainless steel appliances and more enhance this 4 bedroom, two and one half bath home built on conditioned crawl space. Home currently being constructed on lot 23 and may be viewed. Almost ready.